Hope this cat has a license! 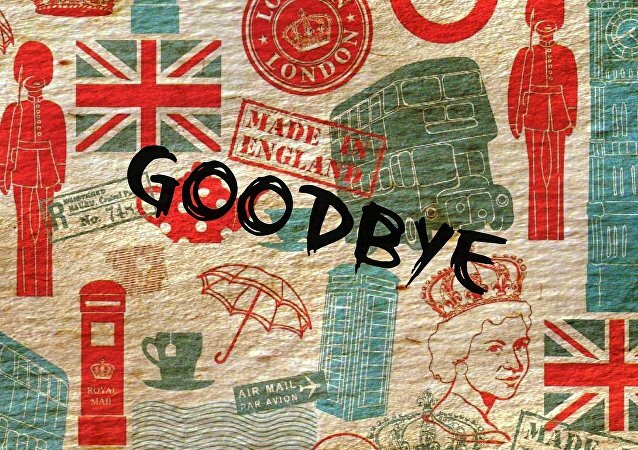 With the Brexit deadline day coming up at the end of March, the UK seems utterly unprepared to depart the EU, thanks in no small part to the incompetence of the political elite. Project fear is well and truly in full swing, and now Labour leader Jeremy Corbyn has begged parliament to consider other options to avoid leaving the bloc without a deal. The meme, illustrated with a bizarre image of Michael Jackson, claims that a figure will enter into the reader's bedroom at 3am and shout the singer's trademark 'hee hee'. Thousands of children being trafficked to Britain from Vietnam are being abused and exploited while travelling through Europe, with European governments passing the buck for their protection amid growing anti-immigration sentiment according to ECPAT - the End Child Prostitution and Trafficking. Though heart attacks in the US overall are on the decline, younger adults are bucking the trend by having more, recent research scheduled to be presented at the American College of Cardiology’s annual scientific session later in March shows. 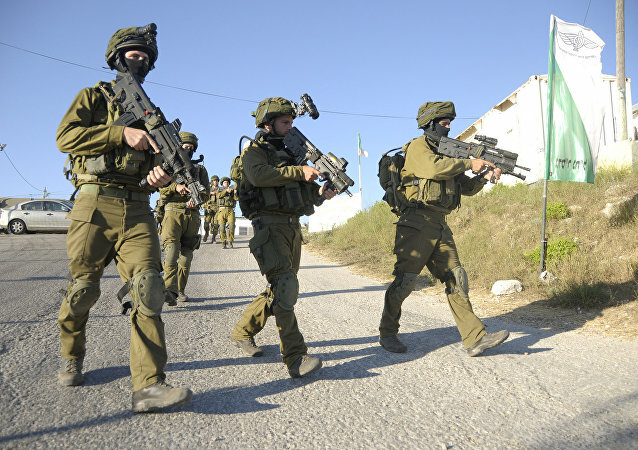 Three Israeli soldiers were convicted by a military court Thursday of the aggravated abuse of a Palestinian father and son they’d taken into custody on suspicion of aiding a terrorist attack. The conviction is the result of a plea deal. 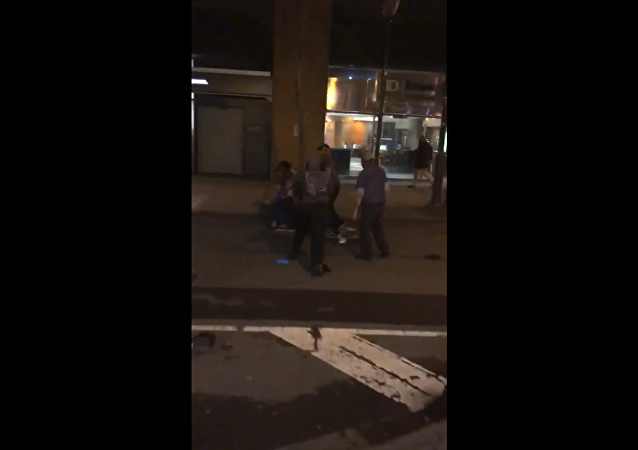 Six restaurant employees at a Taco Bell in Philadelphia, Pennsylvania, were recently fired after video footage surfaced online showing the group attacking two individuals outside of the establishment. 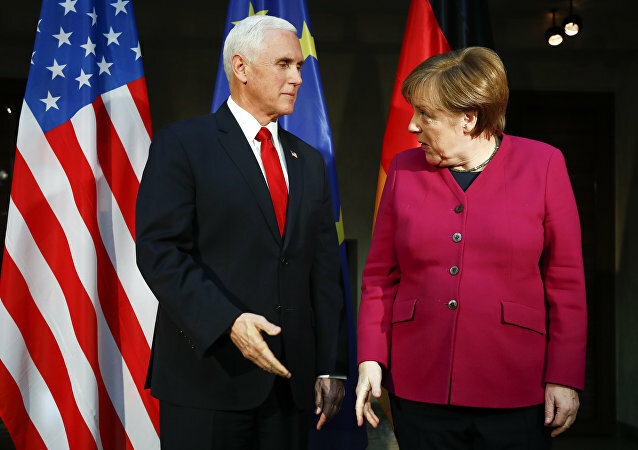 Last month, at an international meeting attended by US Vice President Mike Pence, the German chancellor offered an unusually frank criticism of US foreign policy, including President Trump's recent decision to pull out a key arms agreement, while defending Berlin's energy cooperation with Moscow. Bilateral ties and situation in Syria topped the agenda at Sergey Lavrov’s talks with high-level officials in Kuwait and the United Arab Emirates. Russia’s top diplomat just completed his four-day Gulf tour, visiting Kuwait City and Abu Dhabi. 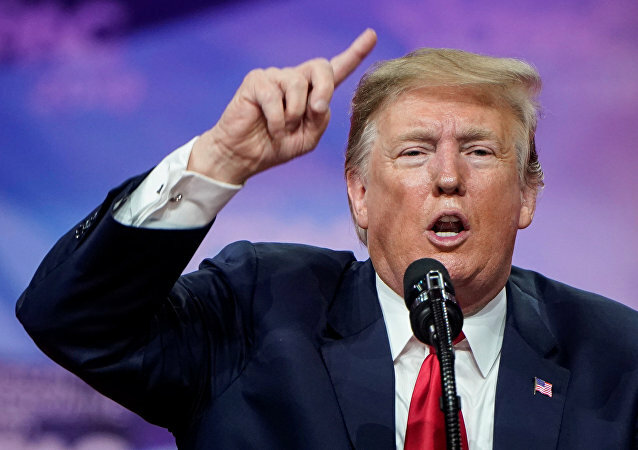 Trump’s remark came as House Democrats seemed reluctant to vote on a planned resolution condemning anti-Semitism which was brought forward after freshman Democratic Rep. Ilhan Omar made controversial remarks that were seen by critics as anti-Semitic. MOSCOW (Sputnik) - NATO Secretary General Jens Stoltenberg on Thursday ruled out deploying ground-based nuclear missiles to Europe, at a press conference in Warsaw, Poland.